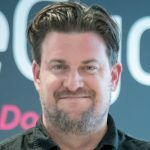 Home Strategies What Is Microcopy and How Can You Use It? 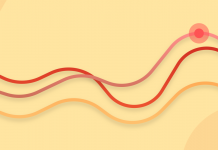 In this article, we’ll look at the role microcopy can play to smooth the customer journey, and help users through the checkout process. 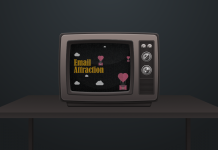 Microcopy can have a significant effect on the user experience. 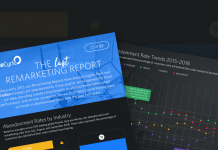 It can guide users through to the next stage of the purchase funnel, help them to complete online forms, or address customer concerns where they are likely to occur. 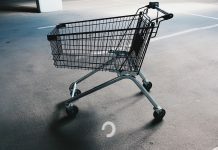 Well-written and targeted microcopy can be a solution to several potential causes for cart abandonment. 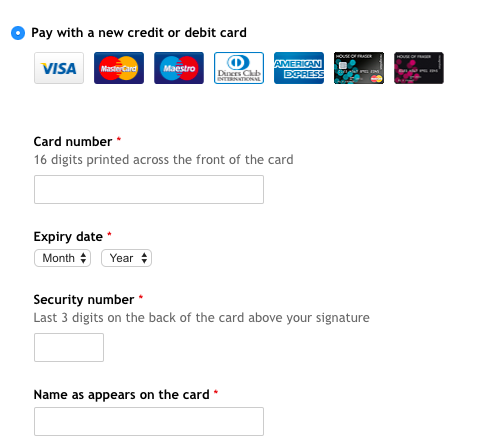 For example, a line or so of text can explain how to enter payment details and remove any confusion for shoppers. Brevity. The idea is that copy is short enough to be read (or scanned) quickly and understood by users. If it becomes too long, people are less likely to pay attention. Placement. 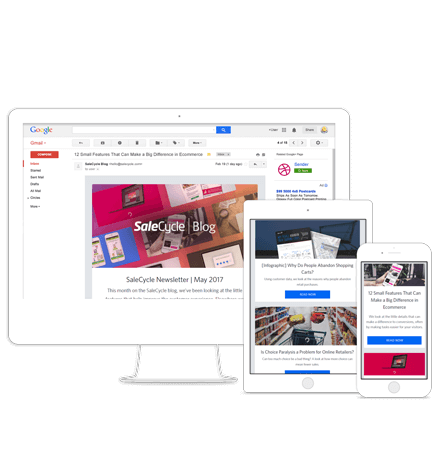 The point of microcopy is that it is placed in the exact spot where users need the information it conveys, such as next to a form field or call to action. Action. 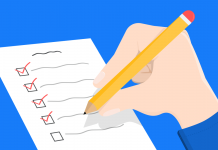 Microcopy is often instructing people on the actions they need to take (how to complete a form field for example) or providing information which helps them to decide on an action. Authenticity. 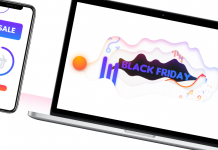 Microcopy is there to inform and help shoppers, not to trick them or shame them into taking a course of action (as in this somewhat extreme example). Microcopy refers to tiny pieces of copy used on your website. 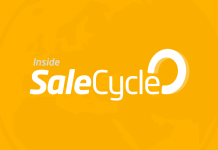 Not the sales copy used on product pages, emails and buyers guides, but the small pieces of copy used around the site for guidance and reassurance. These normally consist of just a few words, or perhaps a sentence or two. When used effectively, they can help to address customer concerns and make websites easier to use. Explainer text around form fields. Text on calls to action. Messages advising of stock levels. 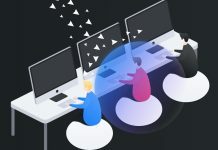 How can microcopy be used? 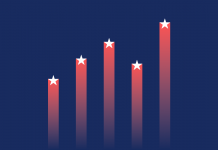 Certain form fields can trip users up more than others, and it pays to identify these fields through testing and analytics. Once you have identified problem areas, the answer may be to redesign that element, but the use of copy can often solve the problem. For example, if you have lots of errors from customers entering passwords in the ‘wrong’ format, then a piece of text explaining the password requirements can pre-empt the issue. At certain stages of the purchase process, customers are more likely to be experiencing doubts, and this is where copy can play a part. 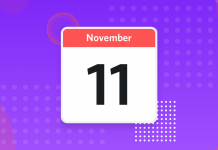 For example, a reassurance about returns – that customers can easily change their mind later – can be enough to deal with any last minute doubts on the payment page. Here’s a good example from Schuh. Reassurance at this stage about its easy returns policy can be very persuasive. The teams behind websites tend to have their own internal terminology, but this isn’t necessarily a language that customers will understand. The use of more natural copy can make the process more human, and fun, for users. 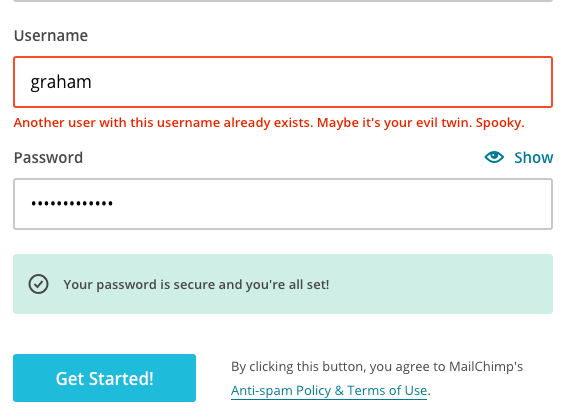 It can make error messaging more friendly, and even amusing, as in this example from Mailchimp. In a post-GDPR world, it’s important to ensure that customers make clear and informed choice when entering contact data. 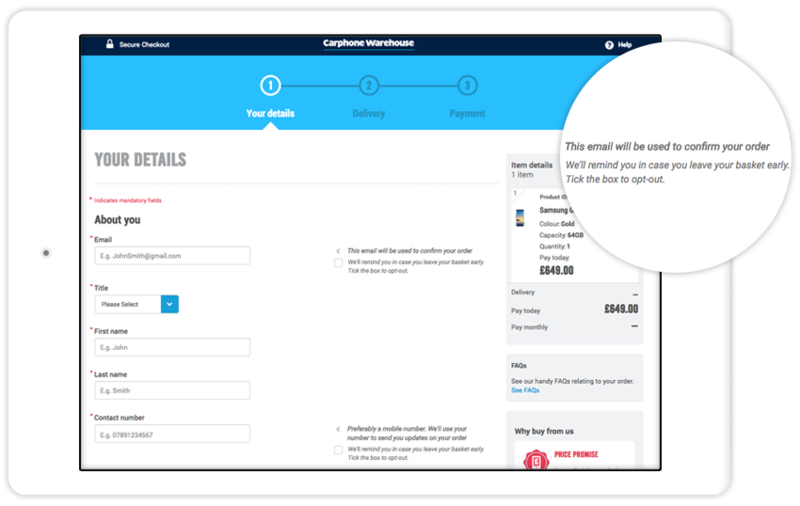 For example, our Marketing Permissions Service uses microcopy to gather consent for marketing, and to explain to shoppers how their contact details will be used. 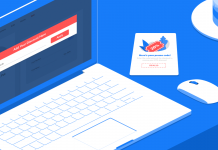 Insurance forms can be long and time-consuming, so it pays to make sure fields are clear for users to minimize form abandonment. Also, as incorrect information can invalidate insurance policies, it’s important that users are given plenty of assistance. There are two examples below from Confused.com. The first offers reassurance to people who may have concerns about receiving marketing calls if they provide their number. 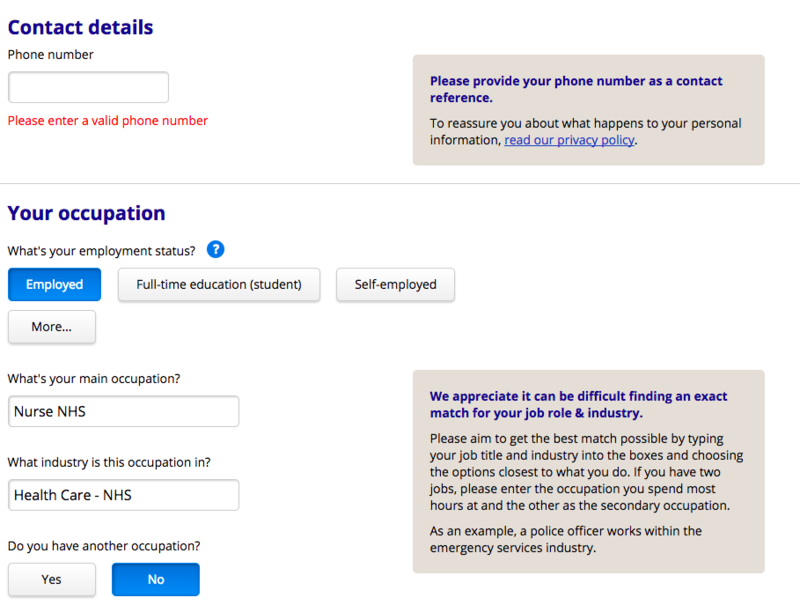 The second addresses a common problem on insurances forms: finding the correct job title. Often tricky, unless you have an easy to explain and understand job title such as nurse or teacher. 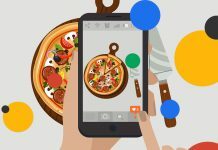 This site delivers ready meals to a (generally older) customer base, and for this reason it can help to use copy to explain form fields and other site features as clearly as possible. Reassurances about site and transaction security are also valuable. 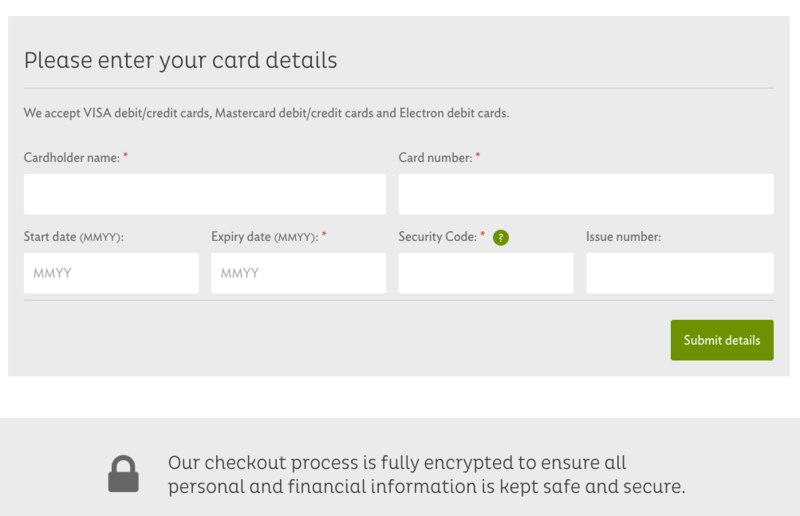 So, on the payment page, there’s some text to explain that the site and the payment process is totally secure. Placed at the point of payment, this can be effective in dealing with any last minute concerns. 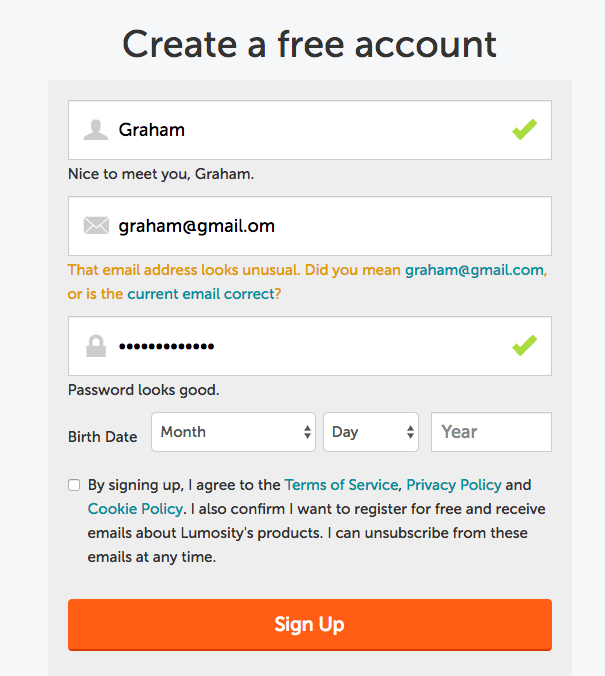 Text used inside form fields can quickly explain what users need to do. 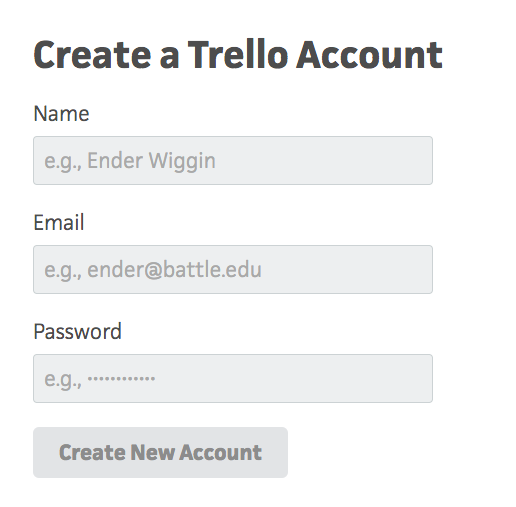 Here Trello provides examples to illustrate what’s required in each field. 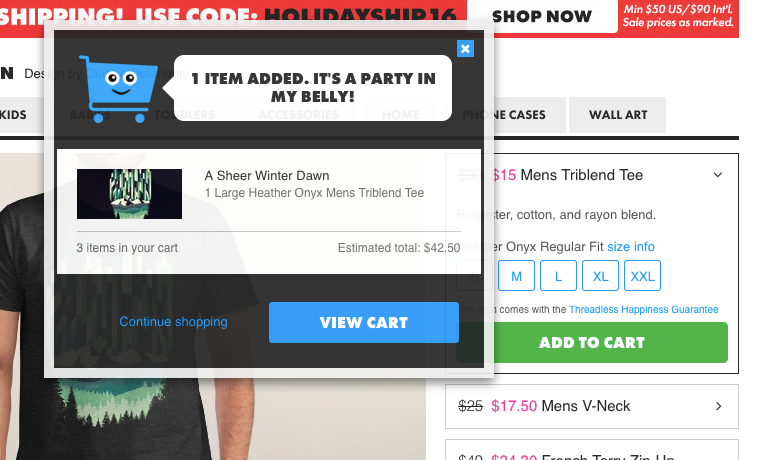 This is a fun example from Threadless, which simply confirms that an item has successfully been added to the customer’s cart. It’s also a piece of copy which is on point with the brand’s tone of voice. It may seem to some that House of Fraser is stating the obvious here, but it doesn’t hurt to make it clear. 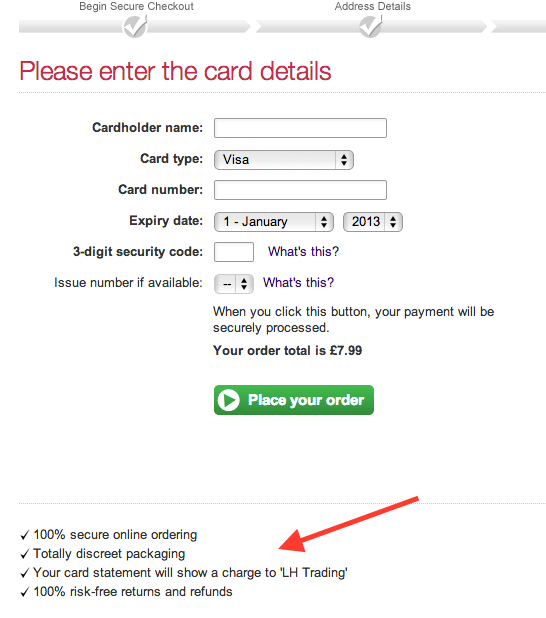 The microcopy here should ensure that no customer is in doubt about the information needed to complete payment. Lovehoney sells adult products, the kind of things people may be nervous about ordering. Copy like this about packaging and how the transaction will show on bank statements can help to reassure potential buyers. 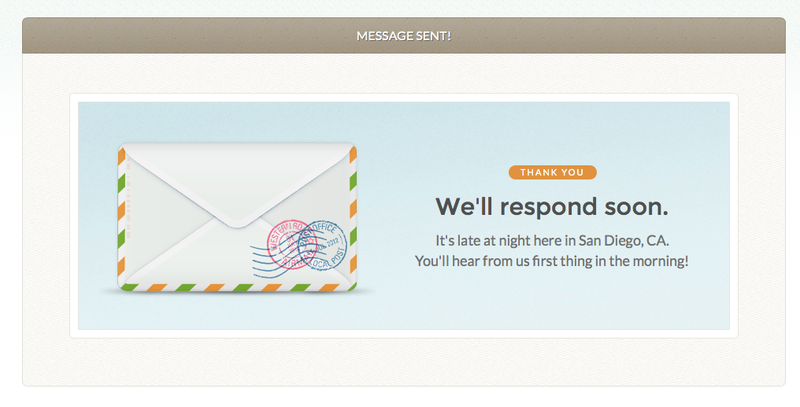 This example, found on little big details, shows how microcopy can help to convey a particular tone of voice. The language here is more personal, and stands in contrast to that used of most sites. It’s also very helpful, confirming that my password is suitable, and alerting me to a mistake made when entering my email address. 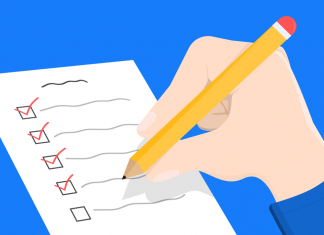 Microcopy can pre-empt and avoid users making errors when completing forms, but can also help to address them more easily once made. 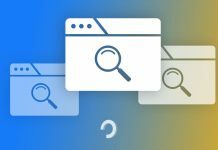 Text added to the search box can prompt users to search for specific products, or just give them a general idea of how to use the site search function. Here, AO suggests products and brands, but also alerts people to the fact that they can find advice this way too. 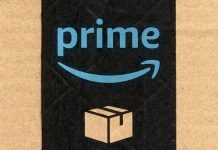 The next example from AO answers possible questions shoppers may have about delivery, and the reassurance that they won’t have to stay in all day can be a great selling point. 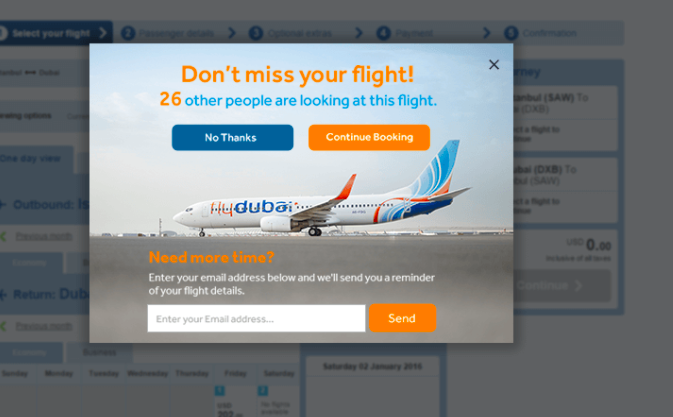 Here’s an example from flydubai, an on-site remarketing message which appears as users are about to abandon a booking. The copy advises them that other people are considering this flight, and they may miss out if they leave ( a nice use of urgency), but also offers the useful option of emailing them with the flight details so they can complete the process later. 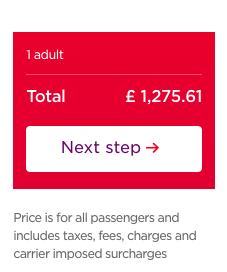 Virgin uses this sentence of copy to inform visitors that the quoted price is exactly what they’ll pay when they checkout, with no hidden extras. 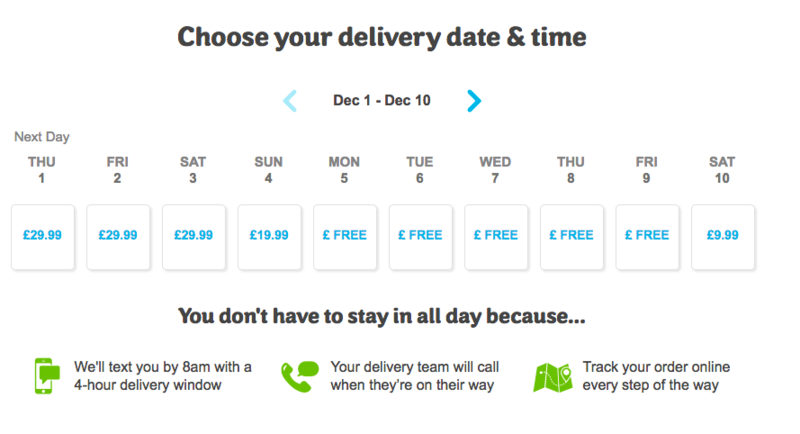 It’s a useful piece of copy that reassures visitors at a key stage in the checkout. This is a great use of copy to manage expectations around customer service, advising customers when they can expect a response. 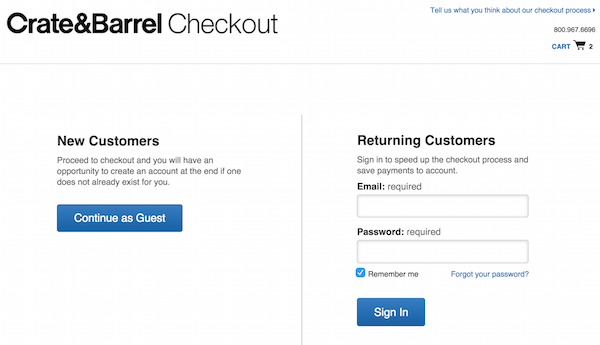 Crate&Barrel sensibly offers guest checkout to customers who would rather not register upfront, but uses the copy here to explain that they will be given the chance to create an account later on. 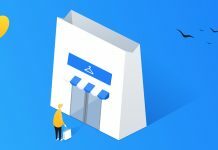 Booking.com uses a lot of microcopy on-site, to help users through the booking process, and to reassure customers about the booking. 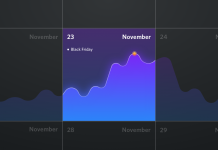 As shown below, Booking.com reassures me that I can cancel this booking free of charge – a piece of copy that can be enough to persuade people that they can complete the booking without fully committing. The next example comes on the payment page. 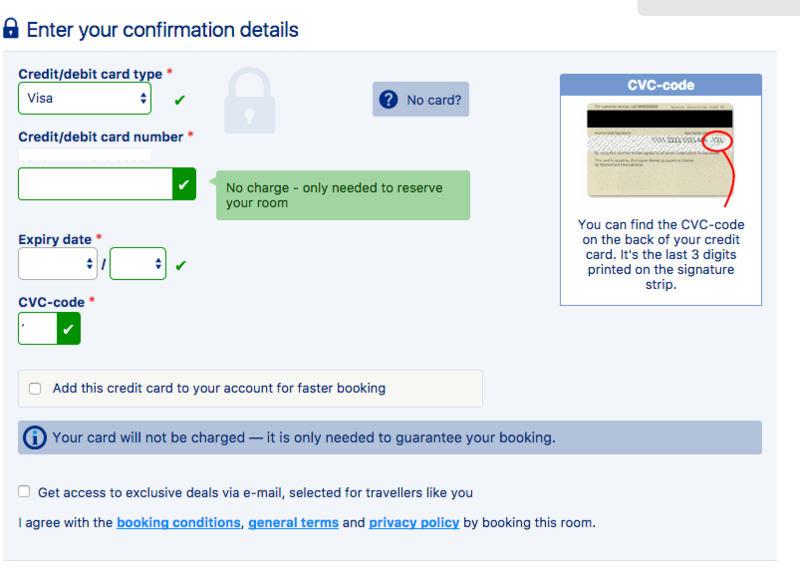 The booking terms were payment on arrival, so people will naturally wonder why the site asks for card details. Microcopy is used to reassure customers that the card won’t be charged, and that it’s only needed to guarantee the booking. 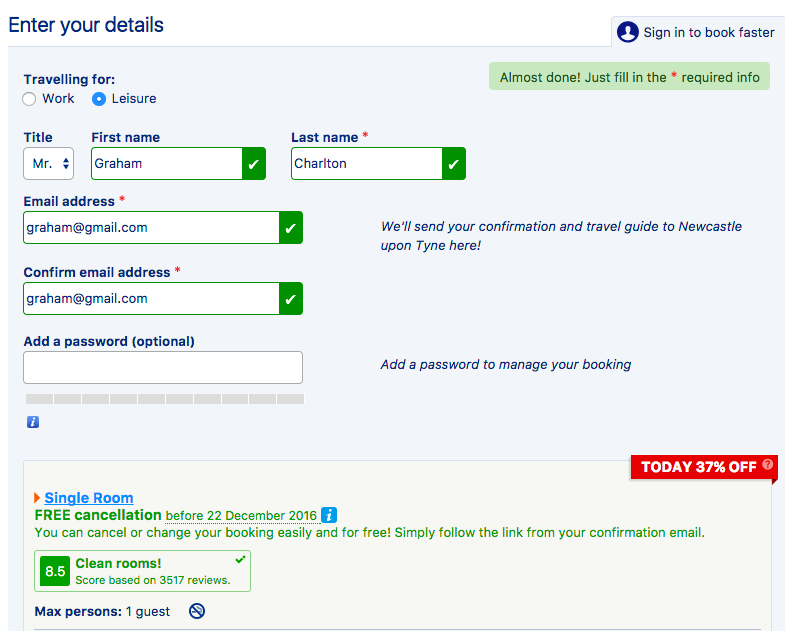 A simple piece of copy like this can be the difference between customers abandoning and completing a booking.